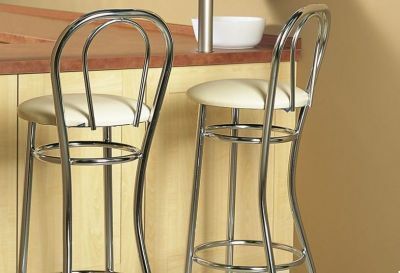 These bar stools are very stylish and modern. They can be used anywhere you require a bar stool, even in your own home! You can pick SIlver, Chrome or Aluminium for the frame. There are also three seat options to choose. 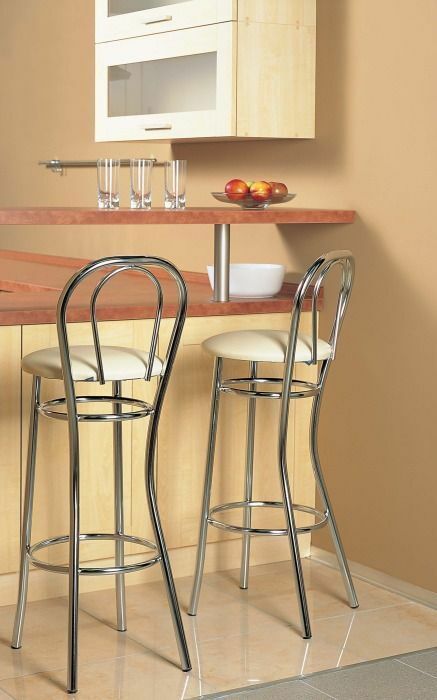 Stylish sleek design bar stool with a strong chrome frame and back. Complete with a comfortable upholstered seat, this bar stool is suitable for both home and commercial use.